We’re getting close! 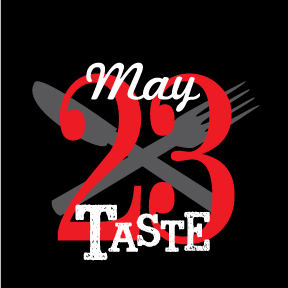 Tri Kappa’s 27th Annual Taste of Valparaiso is just over a month away. We’ve had a great response from area restaurants. Included are perennial favorites like Valpo Velvet and Pesto’s as well as new restaurants like Fork and Cork. Additionally, we’ll have a couple booths offering tastings to our guests 21 and up. Indiana Beverage will bring a selection of interesting beer and Journeyman Distillery will join us from Three Oaks, Michigan. As always, wear your stretchy pants and come prepared for culinary delight. Tickets are available now from Eventbrite (with a small service fee) or locally for $35 from Tri Kappa members, and at Town & Country Market, Seasons on the Square, and Tudor Carpet One. Tickets will be $45 at the door. We look forward to seeing you on May 25th at the Porter County Expo Center (5:30-8:30 pm).